The low levels of blood sugar called as hypoglycemia. It is also known as hypo. It is also spelled as Hypoglycemia. The normal low blood glucose levels range from 4.0mmol/L or less. In aged, weak people it should be under 6.0mmol/L. It can be a life-risking condition. Low blood sugar level can occur in the individuals with diabetes and sometimes in normal people also. It occurs when you take diabetes medications and do the following things. Glucose is another name for blood sugar. Glucose comes from foods we eat. You should have a proper meal because diabetes medication increases the insulin level. Even you should not do energy consuming exercise. After having a meal, the glucose gets absorbed in your bloodstream and travel to the cells in the body. 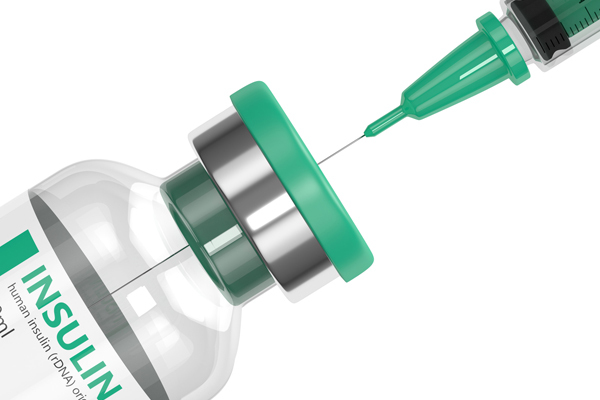 Insulin is a hormone which produced in the pancreas. This hormone sends glucose from the blood to cells for energy. When you eat more glucose, your body stores it in the liver and muscles. It also gets converted into the fat for further energy requirement. 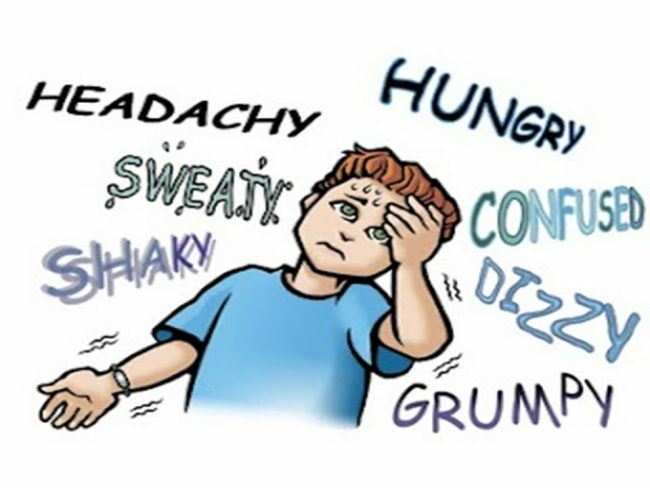 Hypoglycemia can happen due to many health conditions. Here are the probable causes. In type-1 diabetes, an individual find difficult to produce enough insulin. In type-2 diabetes, an individual’s cells don’t respond to insulin. How Diabetes and Hypoglycaemia relate? After eating, your digestive system converts the carbohydrates which present in food. It gets to transform into sugar molecules. Glucose is one of these sugar molecules. It is an essential source of energy for the body. Glucose needs insulin to enter the bloodstream. With the help of insulin, the glucose can reach the cells in the body. Insulin is an important hormone secreted in Pancrease. Without insulin, glucose cannot travel to cells. Insulin is important for balancing high blood sugar. As you have food, your pancreas releases a specific quantity of insulin. Then this insulin sends glucose in blood and cells. Once the cells receive the glucose, the sugar level gets lower. The liver or muscles store the extra glucose as glycogen. When you don’t eat food or keep the long gap between meals, causes to lower the blood sugar levels. Hypoglycemia is common in the people who take diabetes medicine to lower their blood glucose. 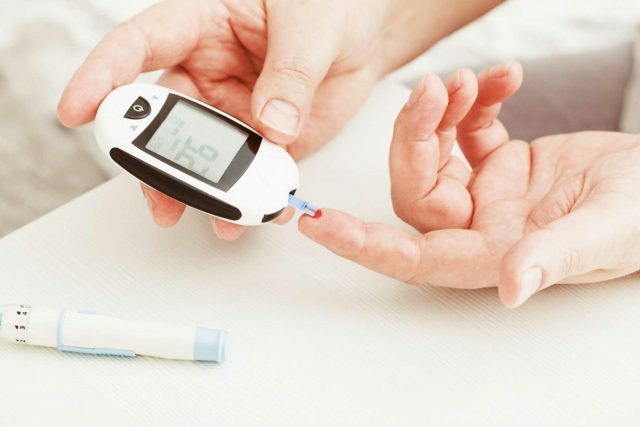 Taking diabetes medicine without prescription can cause hypoglycemia. In response to some medication, blood glucose gets lower than 70mg/dL. The drug-induced hypoglycemia is another name for low blood sugar. It occurs in all age group of people, such as male and female. People with kidney disease may get more risk. Here is the medicine, which can induce hypoglycemia. 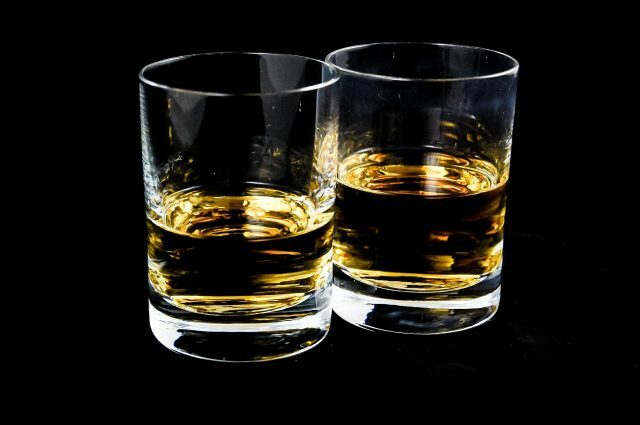 Excessive alcohol consumption causes hypoglycemia. It is a complex thing to understand the link between alcohol and low blood sugar. Alcohol contains excess sugar and causes to raise blood sugar levels. But that is not true science has other explanation. Everything depends on the liver. The liver is a large gland which manages many functions of the body. Controlling blood glucose levels is also one of the functions of the liver. The liver handles delivering glucose into the blood at the constant level. Alcohol consumption makes the liver to release inadequate glucose into the blood. This condition can become severe if you don’t eat within 6 hours after drinking alcohol. If you don’t eat anything, the liver finds it difficult to make new glucose. Another link between alcohol and hypoglycemia, if you sleep after drinking, then it will cause low blood glucose all night. It will be worst if you have diabetes. It happens because of dropping in the levels of blood glucose that is hypoglycemia. Another thing to notice is, as your blood glucose drop. Alcohol reduces neurotransmitter to the brain. It increases the dependency on alcohol. If you have diabetes, you need to be careful. Drinking more alcohol causes to affect on the functions of all organs. The liver disease like hepatitis may cause hypoglycemia. The kidney disorder which prevents the body to eliminate medication can cause low glucose levels. 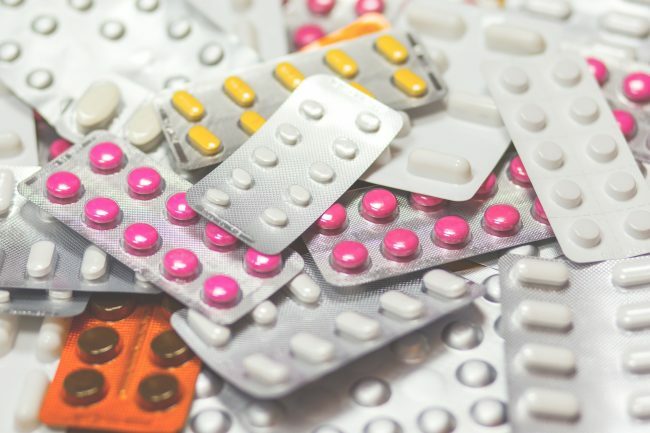 It happens because of the accumulation of medication. 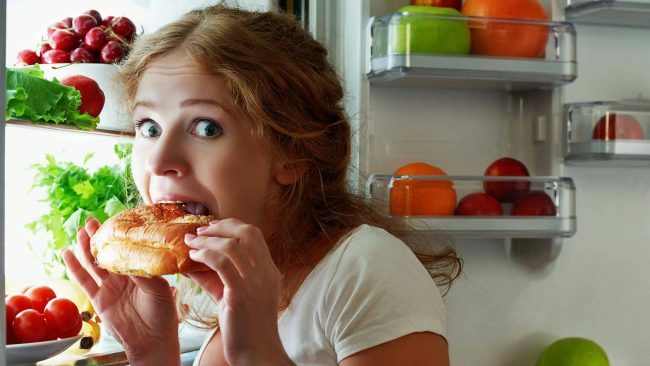 Staying hungry for a long time can create anorexia nervosa disorder. It will reduce the substances to generate glucose and cause hypoglycemia. The insulinoma which is a rare tumor in the pancreas cause to produce excess insulin. More insulin is a common cause of hypoglycemia. The tumor of the pancreas is not cancerous. Normally, the pancreas stops producing insulin, when the blood sugar becomes too low. The pause in insulin production makes blood sugar levels to get back to normal. When you have a tumor in the pancreas, it will continue to create insulin, even when blood sugar drops low. The insulin overproduction leads to severe hypoglycemia. In most case, the tumor requires surgery to remove. You may get the following symptoms if you have a tumor. Therefore, if you don’t have diabetes, then you can determine hypoglycemia with the above symptoms. 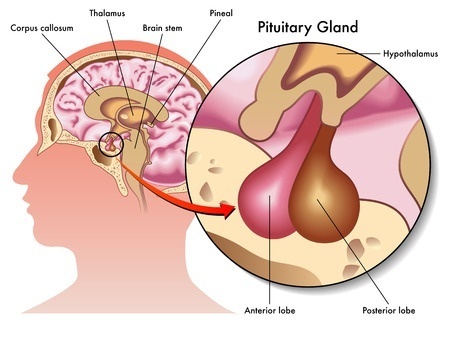 Several disorders of the pituitary and adrenal gland cause key hormones deficiency which regulates glucose production. It leads to hypoglycemia. Children are more likely to experience it if they have hormone growth deficiency. Prolonged fasting can cause hypoglycemia in normal people. However, many health conditions in which organs unable to maintain adequate blood glucose levels without food called fasting hypoglycemia. People with the liver problem such as cirrhosis, cancer, and hepatitis find unable to produce or store enough glucose. Infants and children with the irregularity of enzymes system get glycogen storage disorder. Because enzymes control blood glucose, and its disorder results in fasting hypoglycemia. The reduced blood glucose can be a short-term and long-term complication. Hypoglycemia can cause harmful side effects. It is important to observe your glucose levels to treat it as soon as possible. When your blood sugar levels down too low, you will notice the following symptoms. After eating you may still feel hungry after 30 minutes or 1 hour. It may feel like you didn’t eat anything and it is a sign of low blood glucose. Your body gives you a signal that there is more requirement of blood glucose. 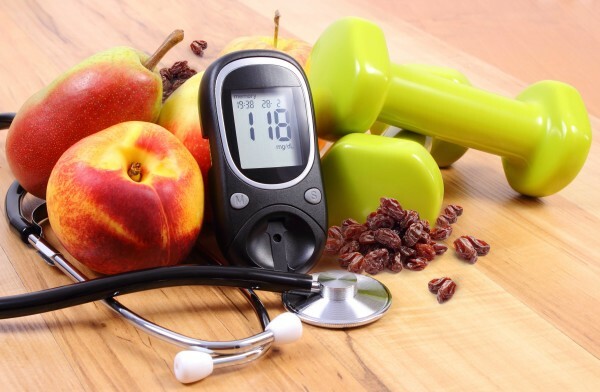 In the case of diabetes or nondiabetic, the person will need doctor help to determine how much blood glucose you need. During hypoglycemia, your body sends a signal to the adrenal glands to release the epinephrine hormone which also called adrenaline. The adrenal gland signals to the liver to produce more glucose. The excess adrenaline makes a rush and creates a feeling of anxiety. 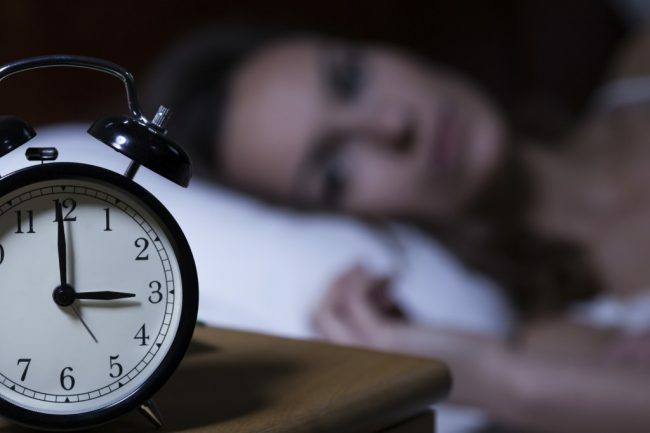 Sleep disturbance also a symptom of hypoglycemia. It has a medical name as Nocturnal hypoglycemia. The symptoms include nightmares, sweat, crying in the night, and suddenly walking episodes. You can have a snack at bedtime. It can decrease the severity and frequency of sleep disturbance. Drop in blood glucose affect the central nervous system. The malfunction occurs in the nervous system which produces catecholamines. The catecholamine is a chemical which stimulates and shaking occurs in hands and body. Tremor is also a symptom which is a movement disorder. Uncontrolled constant muscle contraction triggers shaking. Tremors occur in hands, arm, vocal cords, head, legs, and torso. Sudden changes in behavior and getting emotional is a symptom of hypoglycemia. 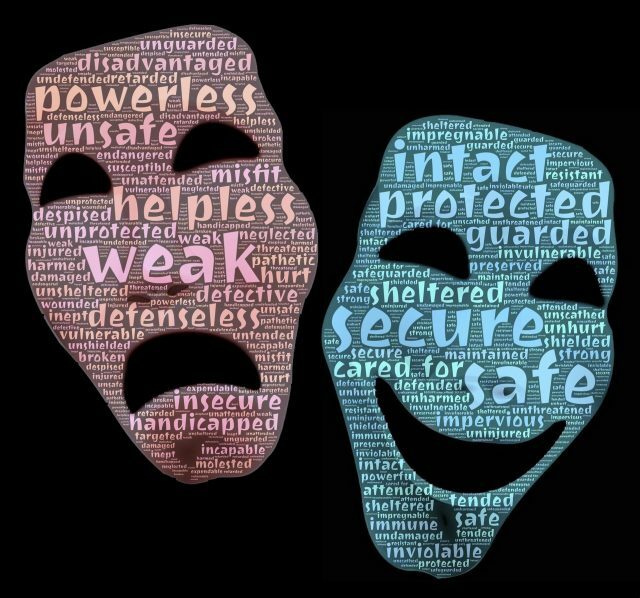 Neurological signs of hypoglycemia include hysterical crying, irrational outbursts, anger, and a strong desire to be alone. Changes in mood may not be harmful but a symptom of low blood glucose. It is a primary symptom of hypoglycemia. The autonomic nervous system controls skin and releases sweat. When your blood glucose goes down, the extreme sweat occurs without warning despite cold or warm outer temperature. You will experience faintness and lightheadedness if you have hypoglycemia. You should treat it as soon as possible. If you feel, you will faint then immediately sit or lie down to prevent injuries. Since the brain is sensitive to low blood glucose, you are likely to get confused. You will get wandering thoughts and find unable to concentrate on a particular thing. Therefore, confusion can be a symptom. A drop of blood glucose causes your vision problems. You may experience double or blur visions. While you are starving for sugar, your brain may not get a signal about your speaking ability. If you are a diabetes patient, then you can check with your doctor about blood sugar. People without diabetes can check the above-listed symptoms. Your doctor may recommend you a blood test and check your sugar levels whether it gets normal or not. Your doctor may also check if you are on medication or consume alcohol. Ask the following questions to your doctor. What causing you low blood glucose? What are the options available for treatment? How frequently you need to check blood glucose levels? Do I need to take help from a dietician? Do I need to consult an endocrinologist? Avoiding hypoglycemia can be unsafe. Low blood glucose can stop your brain and cause you unconsciousness. Seek instant medical help if you see any symptoms in diabetic people. Diabetes patients should be very cautious. Over-treatment may cause to increase high blood sugars levels. The fluctuations of high and low blood sugar may lead to the damage to organs, nerves and blood vessels. The immediate treatment is to normal your blood glucose levels. For long-term treatment, find the cause and treat it to avoid re-occurrence hypoglycemia. A patient with irregular blood sugar requires drinking or eating sugar content food or drink. It can help to regulate a hypoglycemia attack. For the fast result, you can consume candies, glucose tablet, sugar lump, and fruit juice. For the slow release of blood glucose, you can have carbohydrates such as fruits, bread, cereals, and rice. You can buy glucose tablet online. But consulting your doctor can be safe. An individual with diabetes should check blood glucose in every 20 to 60 minutes. If you still get low blood glucose levels, then repeat the process. You can try taking some glucose and check the blood sugar. An individual with diabetes should stick to the proper eating habit. It will help to keep blood glucose stable. If you get severe symptoms and you are unable to treat it by yourself then take others help. Someone will need to apply glucogel, honey or treacle, jam inside the cheek of affected person and massage on the cheek from outside. It may make blood glucose levels normal within 10 to 20 minutes. If the patient loses consciousness, then take the patient to the emergency room in the hospital. Do not insert food or drink into the patient’s mouth, as it may block breathing. If you have a history of hypoglycemia, the important thing you need to do is understand the cause of lower blood glucose. It will prevent further hypoglycemia. Diabetes patients should follow the regular diet plan. Regular diet can stable your glucose levels. Follow the below-given tips. Protein diet: High protein diet can be helpful for maintaining sugar levels. The complex carbohydrate will break down into glucose slowly as compared to simple sugar. Eating proteins before bedtime will reduce the night attacks of hypoglycemia. Soluble fiber foods: Fiber makes you feel full stomach. It makes sugar absorption and digestion process slow. Fiber keeps sugar levels steady and prevents blood glucose imbalance. You can have fiber foods to your diets such as cauliflower, chia seeds, brussels sprouts and broccoli. Low glycemic food: Add low glycemic foods to your diet to stable your sugar levels. You can have beans, lentils, and raw milk. Make sure to cook beans and lentils properly to reduce lectin content. Stop alcohol: Drinking alcohol can be harsh on the liver and stop glucose secretion. Have your meal on time. Skipping meal may affect your overall metabolism. Get enough sleep and stay relaxed to avoid health problems. Taking doctor help can be helpful to avoid further complications and side effects. 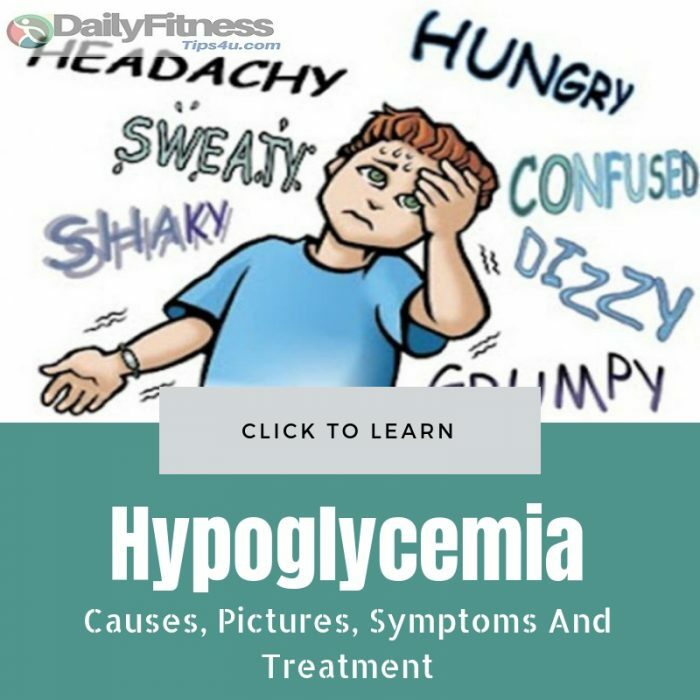 https://articles.mercola.com/hypoglycemia/diet.aspx . A reliable source of health articles, optimal wellness products, medical news, and free natural newsletter from natural health expert Dr. Joseph Mercola.